Gary Fiedler from Radiant Spirit Gallery spent 7 months in the Boundary Waters and Quetico. Why did he take this trip? What did he encounter along the way? 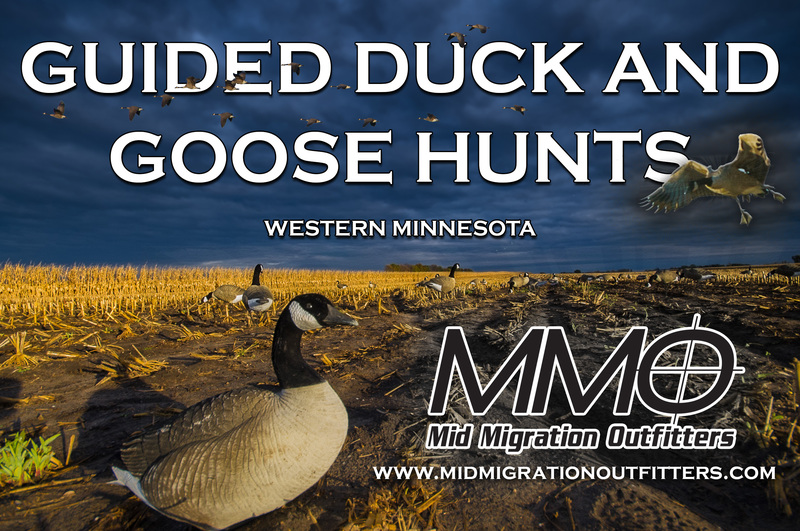 He’ll tell us in this podcast from Minnesota Sporting Journal Radio on 11/22/14.